Xin Wang established herself in spite of her young age as one of the leading pianists of the inner Mongolia China. She came into public attention when she won a special prize at the national Piano Competition China with the age of seven and has since gone on to give piano concerts an recitals in concert halls all over China. She studied with Jolio Largacha, Andreas Frölich and Gabriel Rosenberg in Cologne and Nurnberg. During her study she got a scholarship of the DAAD. Xin Wang has won numerous honors and prizes including the piano competition Lengano Italy, the piano competition Bettona Italy and many others. 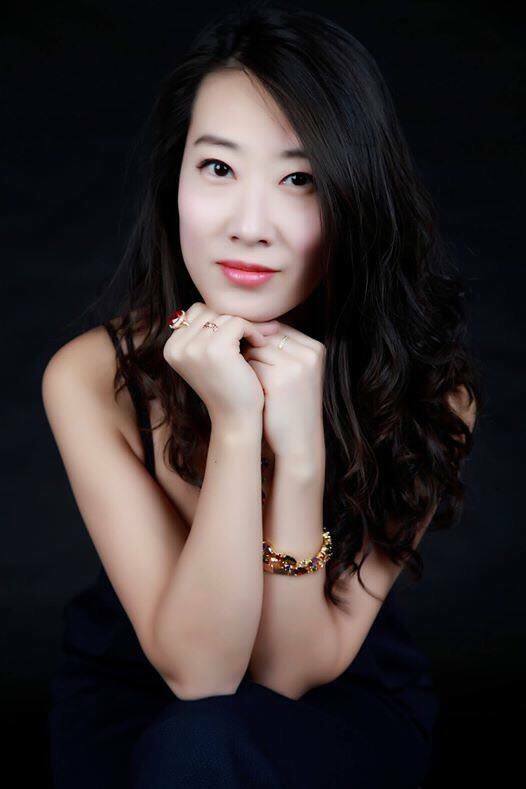 She is regularly a welcome guest at diverse well-known concert places in Europa and Asia like Berliner Philharmonie, Schloss Elmau in Germany, Qintai Concert Hall in Wuhan, Concert Hall in Xiamen, Henan Art Center in Zhengzhou, Concert Hall in Ningbo, Poly Grand Theatre in Hohhot and many others. As a soloist Xin Wang appeared with many famous orchestras, among them Wuhan Philharmonic Orchestra, Sinfonieorchester Aachen, Kammerphilharmonie St. Petersburg and Berliner Camerata under the baton of famous conductors like Kazem Abdullah, James P. Liu, Juri Gilbo, Eduardo Strausser and Fuad Ibrahimov. She is a regular guest at international festivals such as Skrjabin Piano Festival Grosseto Italy, Piano Festival „federi musica“ Neapel Italy, International Piano Festival Salerno Italy, „IBLA Claasic“ Sicilia Italy, Piano Festival Orbetello Italy, „Friday Nights with Yury Revich“ Wien Austria, International Art Festival Kotor Montenegro, International Music Festival Deià Spain, Festival „Palau March Museu“ Palma Spain, „Festival de musique classique a Pompignan“ Toulouse France, Palais Sommer Dresden Germany, „Monschau Klassik“ Germany, „International Piano Festival Wuhan" China and many others. As a passionate chamber musician she regularly works with colleagues like Echo-Klassik prize winner Yury Revich or Alexandre Debrus in China and Europe.